Purchase your home with peace of mind. Buying a home is probably the largest and most exciting investment you will ever make. Our home inspection will give you an in-depth analysis of the property you are considering, enabling you to make an informed buying decision. WHAT EXACTLY DO YOU COVER? 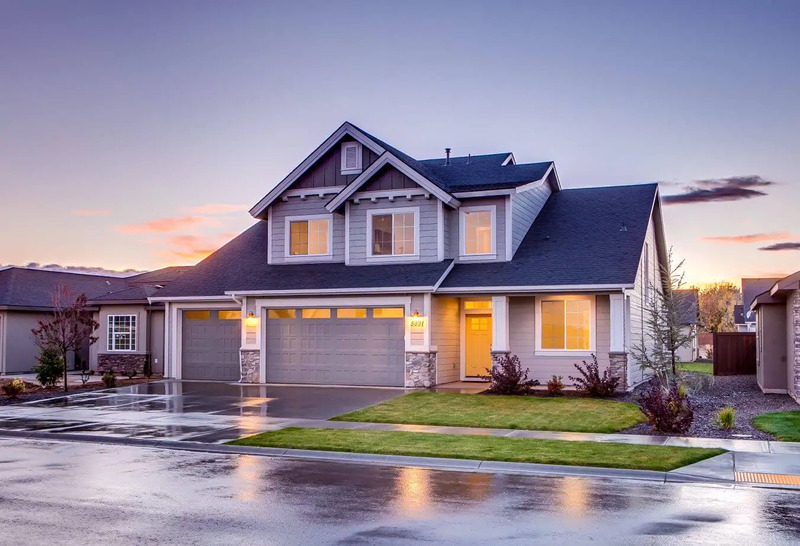 Our residential property inspection evaluates things like your roof, attic, insulation, electrical, plumbing, HVAC, structural, crawl space, drainage, appliances, and even your pool & spa. It’s important to us that you know what to expect from the start. That’s why we’ve made our pricing model straight forward and easy to understand. We charge by the square foot. Plain and simple. David was really nice and did the best inspection possible. Overall, will use him again. Thanks David! Highly recommend Classic City Home Inspection. Timely, efficient and knowledge.